Every year these amazing children and their teachers and parents collect for Starting Chance. 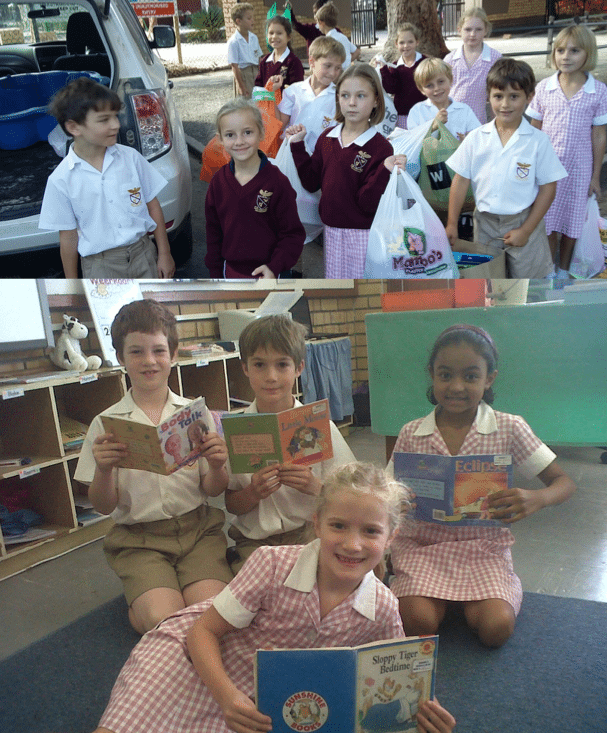 Each term they collect different items and we get a phone call to go and fetch them. Our car is always absolutely full! But it’s the heart of the children which always fills us with joy. They really want to make a difference for the township kids they support. They have helped us equip our toy library, give packs to schools and change the schools we work with.